Dr. M. Catherine Aime earned her doctorate in Biology from Virginia Polytechnic Institute and State University in 2001 and completed her postdoctoral research at the University of Oxford in the United Kingdom. She worked for four years as a research molecular biologist with the USDA-ARS, Systematic Botany and Mycology Lab in Beltsville, MD and then four years at Louisiana State University, before moving to Purdue University in West Lafayette, IN, as Professor of Mycology and Director of the Arthur and Kriebel Herbaria. Dr. Aime is one of the world’s foremost experts on the biology and evolution of rust fungi and has published more than 150 peer-reviewed papers. Additionally, the Aime Lab researches the biology and ecology of tropical fungi, leading to the establishment of long-term remote field projects in Cameroon and Guyana and the discovery and description of hundreds of new species. Cathie is a Fellow of the Mycological Society of America, the Explorer’s Club, and the Linnaean Society of London, served in the past as an officer of the Mycological Society of America and Managing Editor of the journal Mycologia, and is currently a Purdue University Faculty Scholar. 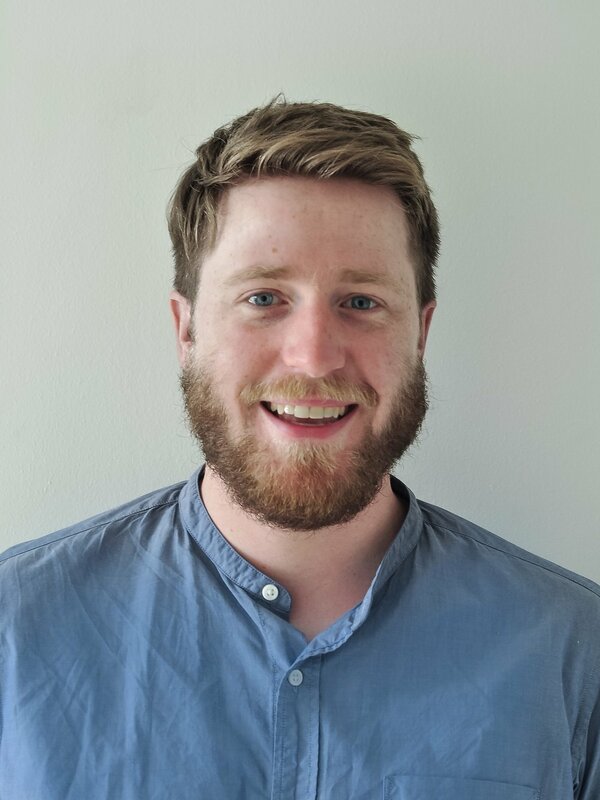 Ronan Sulpice is working at NUI Galway and his current research in the Plant Systems Biology Lab focuses on photosynthate usage of photosynthetic organisms using cutting-edge methodologies in metabolomics, genetics and bioinformatic. His lab is interested in the study of the coordination of primary metabolism and growth using environmental and / or genetic perturbations, with significant translation pathways into crops. Caffeine Metabolism: Why Are We All So Different? Astrid NEHLIG, Ph.D., earned her Ph.D. degrees in physiology and functional neurochemistry at the University of Nancy, France. She holds presently an emeritus Research director position at the French Medical Research Institute, INSERM in Paris/Strasbourg. Her main research interests are brain metabolism, brain development, epilepsy, plus coffee and on health. She has authored or co-authored approximately 300 articles, and edited 3 books, one on epilepsy and two on coffee. She has delivered over 180 lectures.  She is the President of ASIC and the scientific advisor of ISIC SC (Institute for Scientific Information on Coffee, Scientific Committee) and the French Coffee Roasters Association. She is also presently the co-editor-in-chief of Epilepsia and acts as an expert for a large number of scientific instances. Dr. Tomas Davidek is specialized in the Maillard reaction, namely flavour generation and characterization. His main focus areas include understanding of the impact of recipe and process parameters on the flavour generation upon thermal food processing, elucidation of the reaction pathways and characterization of the molecular fingerprint of generated flavours. Following his studies at University of Chemical Technology (UCT) of Prague, Dr. Davidek obtained his doctorate (1990) in the Department of Food Chemistry and Analysis of UCT. Since 1990 he works for Nestlé R&D, currently at Nestlé Product Technology Centre Beverage Orbe in Switzerland. Since receiving his PhD in chemistry from the University of Ljubljana, Samo Smrke is a scientific associate at the Zurich University of Applied Sciences in the group of prof. Yeretzian. He is involved in research projects in collaboration with industry partners and in fundamental research on various topics of coffee chemistry. 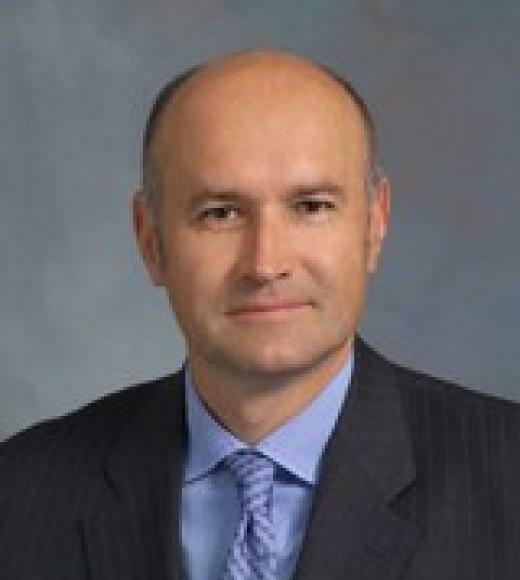 His main area of focus and expertise is analytical chemistry, where he develops new analytical techniques and instruments, methods for data mining, data analysis and chemometrics. In particular, he is involved in research of coffee aroma with PTR-MS (proton transfer mass spectrometry) and IMS (ion mobility spectrometry), monitoring coffee roasting processes with PTR-MS, linking instrumental analysis of coffee aroma to sensory analysis, studying coffee freshness and degassing of coffee. Samo is actively participating at major coffee scientific conferences, is one of the co-authors of the SCAE Water Chart, and has contributed to scientific papers and book chapters about coffee science. Jean-Xavier Guinard is Professor of Sensory Science at the University of California, Davis. Trained as a food and agricultural engineer, he earned MS degrees in sensory physiology and in food science/enology and a PhD in microbiology. His research focuses on sensory strategies for dietary change and the optimization of the sensory quality and consumer acceptance of foods, beverages and other consumer products. He teaches undergraduate, graduate and extension courses at UC Davis and consults for food and beverage companies and consumer agencies worldwide. Dr. Laurence Jassogne is a systems agronomist at the International Institute of Tropical Agriculture (IITA – CGIAR) based in Kampala, Uganda. She coordinates research on coffee systems throughout the institute and is also strongly involved in research on cocoa systems. Laurence is also the IITA contact point for the Climate Change, Agriculture and Food Security program of the CGIAR (CCAFS). Laurence holds a PhD in Natural and Agricultural Sciences from the University of Western Australia and an Msc. in Soil Conservation and Tropical and Sub-Tropical agriculture from the University of Leuven in Belgium. Peter Giuliano began his coffee career in 1988 as a barista in San Diego, California. Since then, he has worked as a roaster, cupper, coffee buyer and business owner, serving as co-owner and Director of Coffee for Counter Culture Coffee until 2012. Joining the SCAA as a Senior Director in that year, Peter now serves as Chief Research Officer for the Specialty Coffee Association, directing Market, Economic, Scientific and Sustainability Research Activities for the association. Dr. Sarada Krishnan is Director of Horticulture and Center for Global Initiatives at Denver Botanic Gardens where she is responsible for directing the design and maintenance of the horticulture displays and collections, and for developing and leading global projects. Sarada has a Bachelor of Science degree in Horticulture from Tamil Nadu Agricultural University in India, Master’s degree in Horticulture from Colorado State University and her doctorate from University of Colorado, Boulder. Her doctoral work focused on the conservation genetics of wild coffee (Coffeaspp.) in Madagascar. David Browning is CEO of Enveritas, a non-profit organization, that provides sustainability verification for the coffee industry. David previously led TechnoServe’s global coffee practice for 13 years. He also partnered with the Gates Foundation to work with ~200,000 smallholder coffee farmers in East Africa. He has served as a trusted counselor for many of the world’s leading coffee companies on sustainability strategy, and also formerly worked for McKinsey & Company. He holds an M.B.A. from Yale University, as well as a bachelor of commerce and a master’s degree in finance from the University of New South Wales in Sydney, Australia. Emma Sage is the Technical Services Manager at the Coffee Quality Institute where she supports the development and implementation of projects and programming, research and development, and the Q Processing Program. She holds a M.S. in Botany from the University of Wyoming, a B.A. in Ecology, and holds a post-graduate certificate from the Applied Sensory and Consumer Science Certificate Program at the University of California, Davis. Her academic background has given her experience with a variety of laboratory and field research projects in the ecology, plant physiology, chemistry, and forestry. She joined CQI after years of sharing the good word of science with the SCA membership through her role as the Coffee Science Manager. Emma enjoys expanding industry knowledge whilst continuing the search for the scientific "why" behind great coffee. Javier Morales Vargas is an Anthropology master student from Costa Rica. He's been linked to the coffee industry since July 2016, when he started to explore research options in coffee. His current research project is to analyze how the sensory skills related to language are used during the daily jobs of professional cuppers in order to understand better the social factor and daily reality during cupping sessions. Javier Morales was also a fellow in Re:Co Symposium, Budapest, 2017. Dr. Chifumi Nagai is the Senior Research Scientist for the Hawaii Agriculture Research Center (HARC) and an Affiliate Graduate Faculty of the University of Hawaii. She has over 30 years of research experience in genetics, plant breeding and biotechnology of tropical plants including coffee and cacao. Her current coffee research makes use of breeding and DNA techniques for the development of new coffee with unique characters. She has an active collaboration with the coffee industry in Hawaii and international locations including Madagascar and Japan. Taya is a Doctoral candidate in Horticultural Sciences at Texas A&M University, studying global food security issues with focus on farmer perceptions, adoption of innovation, and project evaluation. She spent the last two years amongst six communities of smallholder coffee farmers in Yepocapa, Guatemala, studying obstacles to production and marketing of coffee and how farmer perceptions, which are derived from this socioeconomic context, affect acceptance of new technologies. After graduation in May 2019, Taya plans to continue working with smallholder coffee farmers, to make coffee production more fun and profitable and ensure a supply of high-quality coffee into the future. Florac obtained his Master’s degree in Bioengineering Sciences in 2015 at the Vrije Universiteit Brussel (VUB), Brussels, Belgium. During his thesis in the research group of Industrial Microbiology and Food Biotechnology, he developed a keen interest for tropical crop fermentation. He started his PhD on a research project, in collaboration with the Nestlé Research Centre, at the same VUB research group. He explores post-harvest processing from a microbiological point of view to investigate the influence of the composition and functionality of the coffee-associated microbiome on cup quality. He had the opportunity to apply his skills in plantations around the world, working with different coffee varieties and processing methods. Sophia Jiyuan Zhang obtained her Bachelor degree in Food Science and Technology in 2013 from the National University of Singapore. She worked in Nestlé R&D Singapore and further pursued her scientific passion for coffee in Europe. She is currently doing doctoral research in the research group of Industrial Microbiology and Food Biotechnology of the Vrije Universiteit Brussel, Brussels, Belgium. She is working on a research project in collaboration with the Nestlé Research Centre that focuses on the metabolomics related to coffee post-harvest processing in view of coffee quality. Sophia has worked on multiple coffee plantations around the world to conduct the coffee processing experiments. "Javier Livio received the M.S. from TSYS School of Computer Science, Columbus State University (CSU). 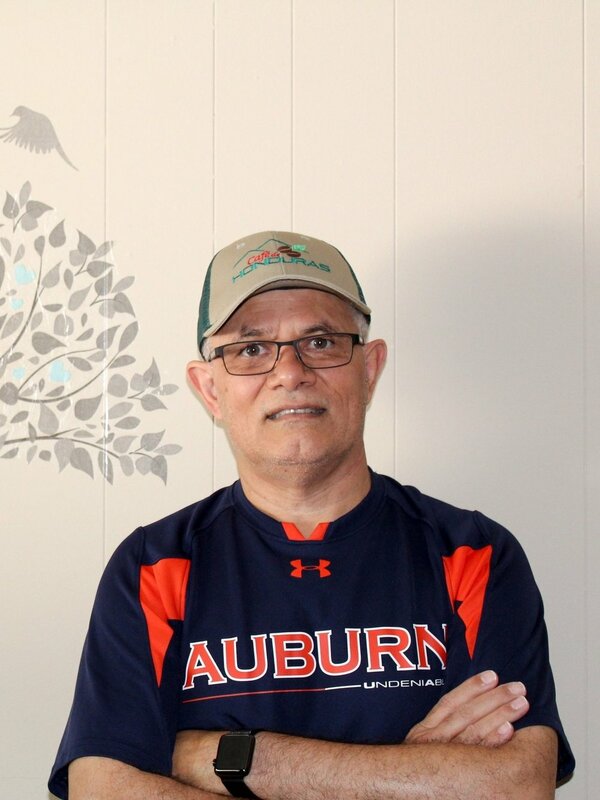 Currently working toward the Ph.D. degree in the Department of Computer Science and Software Engineering at Auburn University (AU), under the Supervision of Dr. Richard Chapman at the Samuel Ginn College of Engineering. He is a principal software engineer, solution architect with more than twenty years of applied experience with advanced technical software development in multi-level corporate environments, ranging from basic structural software design through the Software Development Life Cycle (SDLC). He has been an active IEEE Graduate Student Member for two years. His research interest is computational intelligence focusing on fuzzy theory (approximate reasoning, fuzzy controllers) and machine learning: modeling the relationship between the way coffee beans are roasted and the outcome of their quality grading." James R. Coughlin, Ph.D. CFS received his M.S. in Food Science & Technology, Ph.D. in Agricultural & Environmental Chemistry and postdoctoral training in Environmental Toxicology at the University of California, Davis. He is a Fellow and Certified Food Scientist of the Institute of Food Technologists, and he worked in the food industry before undertaking independent consulting in California in 1991. He served as ASIC President and is currently an ASIC Board member for 15 years. Dr. Coughlin specializes in safety evaluation and risk assessment of foods/food additives/contaminants, California Proposition 65, and health & regulatory issues for coffee/caffeine, meats and other major foods, dietary supplements and ingredients. Flávio Meira Borém is an agronomist with a PhD in Plant Production. He is currently a full professor at the Federal University of Lavras (Universidade Federal de Lavras) in Brazil. His areas of specialization are coffee processing, drying, storage, and quality. An example of his passion for coffee, Dr. Borém is fully devoted to research in specialty coffee. In addition to a writing many scientific publications and editing two books about coffee processing, he is devoted to learning about the coffee industry to better understand the most pressing issues. He listens to the industry to discover where he can be of service to the community. Under Mr. Illy’s leadership, illycaffè has become the most global coffee brand and quality leader. The company is known for its innovation in espresso technology, and pioneered significant industry advances, such as directly sourcing coffee from growers while also establishing the University of Coffee to propagate coffee knowledge and the first third-party sustainability certification for a value chain. illycaffè has been recognized as the most sustainable company in the coffee sector (ICRT, 2014), and received Ethisphere Institute’s World’s Most Ethical Companies recognition (2013-2018). Among his numerous industry appointments, Andrea Illy served as president of ASIC from 1999 to 2014. Agnès Ricroch is a French Academy of Agriculture Fellow since 2015 and the secretary of Life Sciences Section. She is Associate Professor in Evolutionary Genetics and Plant Breeding at AgroParisTech (Paris, France) and Adjunct Professor at Pennsylvania State University (USA). She holds a PhD in Genetics and Plant Breeding and HDR (Accreditation to Supervise Research) at the University of Paris-Sud, Orsay (France). She is a group leader at the University Paris-Sud. Her scientific interests are focussed on Evidence-Based Policies and biotech innovation for sustainable agriculture. Her activities have been honoured by the Special Prize 2012 of the French Academy for scientific achievements in plant biotech. She is elected as ‘Woman in Biotechnology Law and Regulation’ in 2015. She serves as an expert member of the Scientific Group of Interest ‘Plant Biotechnology’ in France. She leads the working group ‘New biotechnologies for agriculture and food’ at the French Academy of Agriculture to examine the recent developments of gene editing. She published five books on plant biotech and on gene editing. Sam Lopane is a food scientist, researcher, and entrepreneur, originally hailing from North Carolina. He recently finished writing his Master's thesis "An Investigation of the Shelf Life of Cold Brew Coffee and the Influence of Extraction Temperature Using Chemical, Microbial and Sensory Analysis" and graduated with an M.S. in Food, Nutrition, and Culinary Sciences from Clemson University. Sam is also the founder of Mount Gilead Granola (mtgileadgranola.com) an artisan granola company, that he started to provide with Carolinas with a source of fresh and delicious granola. Dr. Christian Bunn conducted his doctoral research on the impacts of climate change on global coffee production. Christian specializes in the use of machine learning algorithms for data mining to understand the climatic changes that need to be confronted to support producers of tropical high value crops. He has ample experience in developing and communicating model results. At CIAT he leads the integration of climate change impact modeling with economic estimates of impacts, adaptation strategies and the development of decision support tools for coffee stakeholders. Dr Prakash obtained his Doctoral degree (PhD) in Cytogenetics & Plant breeding from Acharya Nagarjuna University, Guntur, Andhra Pradesh, India in 1989 for his work on ‘Heterosis breeding employing a male sterile line, effect of some agricultural chemicals and cytogenetics of certain mutants in Chilli’ (Capsicum L.). Subsequently, he joined the Central Coffee Research Institute (CCRI), Balehonnur, India, in 1990 and since then has worked in different positions. Since 2009, he has been Head of the Plant Breeding and Genetics Division at CCRI and has gained extensive research experience of over 25 years in genetic improvement of coffee, especially breeding for durable rust resistance. He is actively involved in the development and evaluation of several new Arabica hybrid lines for commercial exploitation in India. Dr. Anja Rahn is a Research Associate at the Coffee Excellent Center at the Zürich University of Applied Sciences located in Switzerland and led by Prof. Dr. Chahan Yeretzian. Specializing in process-induced chemistry Dr. Rahn obtained her Ph.D. under the supervision of Prof. Dr. Varoujan Yaylayan researching the chemical mechanisms of process-induced toxicants at McGill University in Montreal, Canada. Her continued work in this field has resulted in a recent publication entitled, “Impact of consumer behavior on furan and furan-derivative exposure during coffee consumption. A comparison between brewing methods and drinking preferences” in Food Chemistry.